Why should your organization care about IRS Letter 226J? Well, it could propose millions of dollars in ACA penalties against your organization. 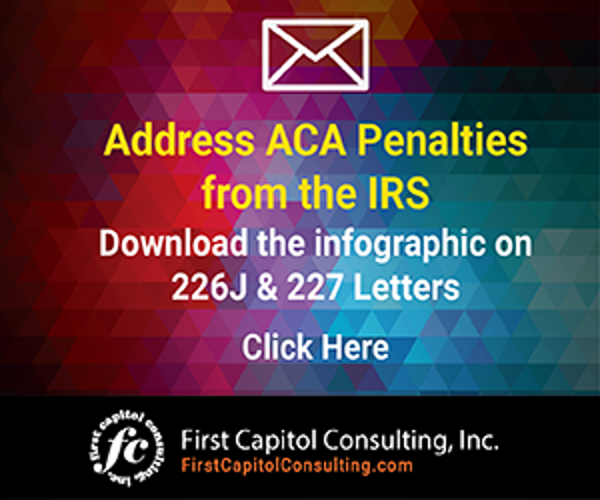 The Letter 226J notices are being sent to certain larger employers the IRS believes have failed to comply with the requirements of the Employer Mandate under the Affordable Care Act (ACA) for the 2015 tax year. To date, the IRS has issued more than 30,000 of these notices proposing penalty assessments of over $4.4 billion. A report from the Congressional Budget Office has stated these penalty assessments could total up to $12 billion in 2018. Under the Employer Mandate, Applicable Large Employers (ALEs), organizations with 50 or more full-time employees and full-time equivalent employees, are required to offer minimum essential coverage to at least 95% of their full-time workforce (and their dependents) whereby such coverage meets minimum value and is affordable for the employee or be subject to IRS 4980H penalties. In the event your organization does receive IRS Letter 226, here are some steps you can take. Find out if your HR or other relevant departments have reach out to your ACA solutions provider. Find out how you should proceed and if they will be assisting you in responding to the IRS. Review the data that was submitted as part of the 2015 ACA filing with the IRS to identify any errors in the information provided in the IRS letter. Provide the requested information to the IRS by the response date shown in the letter, which generally will be 30 days from the date the letter was issued. The letter may contain the name and contact information of a specific IRS employee that you should contact with questions about the letter. Respond in writing, either agreeing with the proposed employer shared responsibility payment (ESRP) or disagreeing with part or all of the proposed penalty assessment in the Letter 226J. You should have backup documentation to justify any disagreement. The letter will provide instructions on how you should respond. Request a pre-assessment conference if you disagree with the IRS’s re-proposed or revised ESRP payment in a Letter 227. After this conference with the IRS, you may also ask the IRS office of Appeals to review the case. If you find that the process of responding to IRS Letter 226J is too complicated or labor intensive, many third-party organizations will provide an ACA penalty reduction service. If you thought the ACA was going to be repealed or that the penalties were not going to be issued, all of the signs indicating otherwise were there. 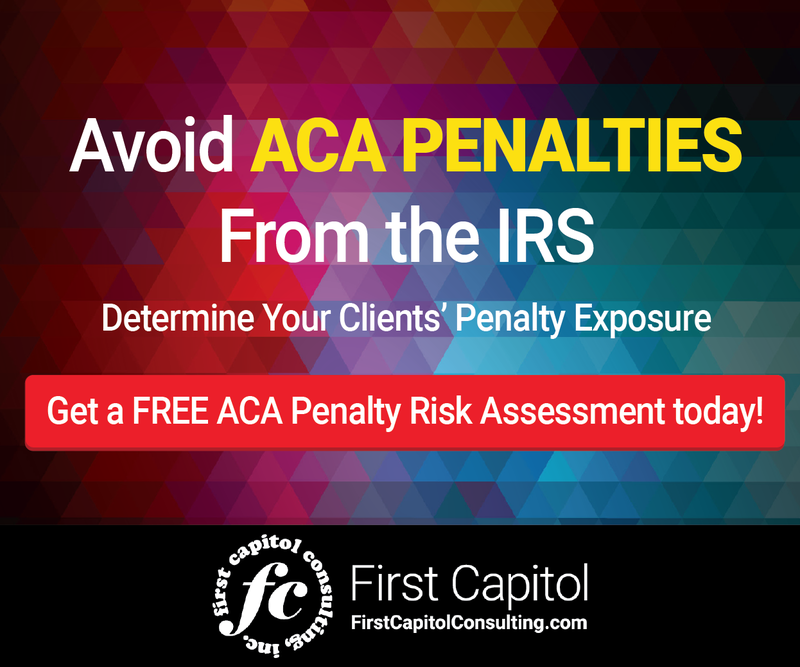 Performing a spot audit on your previous ACA filings could help your company identify any penalty exposure. As the IRS continues to IRS Letter 226J, make sure your organization is prepared. You can learn more about how to respond to IRS Letter 226J and the series of Letter 227 responses that the IRS sends in acknowledgement, by clicking here. If you receive IRS Letter 226J, don’t ignore it. The notice could propose millions of dollars in ACA penalties. Be sure you are prepared to respond in the event you receive one.